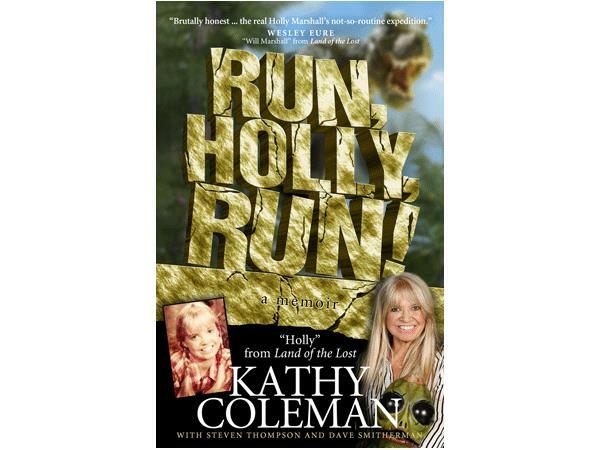 “Land of the Lost” star Kathy Coleman discusses her roller coaster life before and after the hit TV show in her bestseller Run, Holly, Run! Despite its ups and downs, Kathy shows how to be a survivor and inspire people-- BEING CHASED BY SLEESTAKS WAS THE EASY PART. Run, Holly, Run! 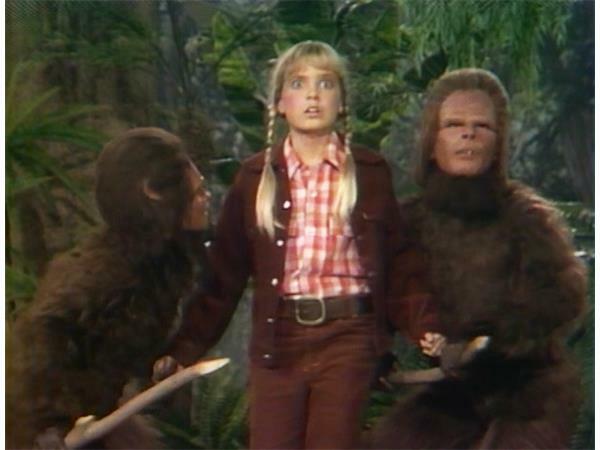 is the exciting, but harrowing, true story of the former child actress who starred in the hit show, Land of the Lost. Kathy grew up fatherless in Southern California in the 1960s as the last child in a family of 10. Much of her life has been spent searching for the right father figure. Her bright smile and blonde curls got her into TV commercials at a very young age, and by the time she was 10, she was touring the country and recording as the youngest member of a popular musical group. When the series ended, Kathy’s show business career slowed to a halt and her attempts at living a “normal” life were less than successful. Produced by H.R. Pufnstuf creators Sid and Marty Krofft, featuring state of the art special effects and written by some of the biggest names in science fiction, LAND OF THE LOST was known for its intelligent scripts and original concepts. 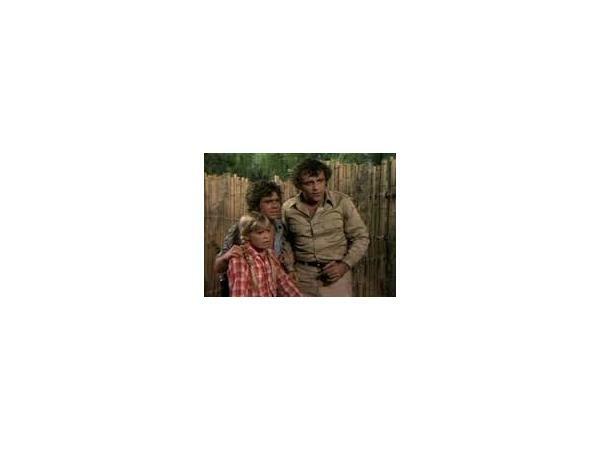 It became the most successful Saturday morning program of the decade.